3rd Grade Outreach Program - Final Offering of the Year! 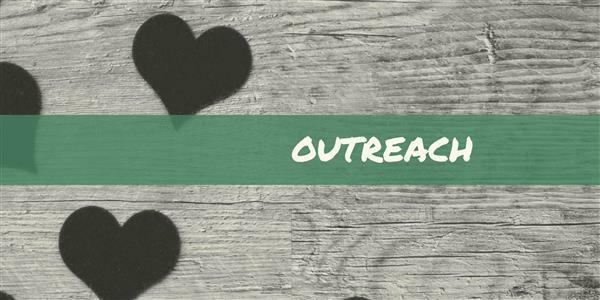 Wexford's 3rd Grade Outreach Program will host its final offering of the year on Wed., May 1, from 3:45-4:30 p.m. We will be partnering with Beverly's Birthdays of Pittsburgh. 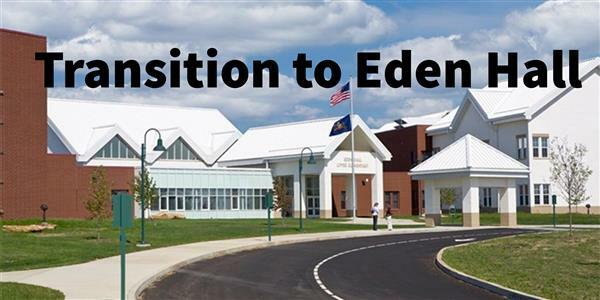 See details and register online by 4 p.m. on April 26. 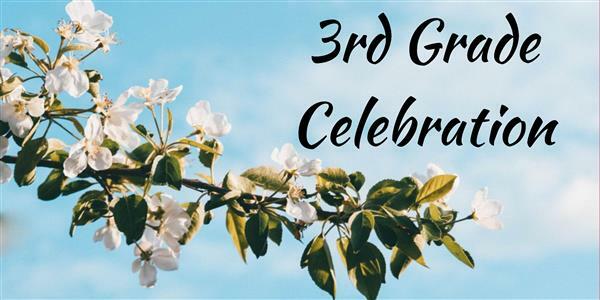 The PTO will be providing shirts to our 3rd grade students to wear during Student Visitation to EH and during Wexford's 3rd Grade Celebration. Please provide your child's shirt size by April 23 by completing this simple form online. 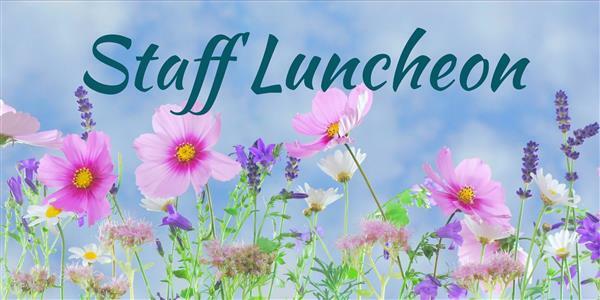 Wexford Elementary Staff Lunch will be held on Wed., May 1, and we are looking for donations to ensure the luncheon runs smoothly. 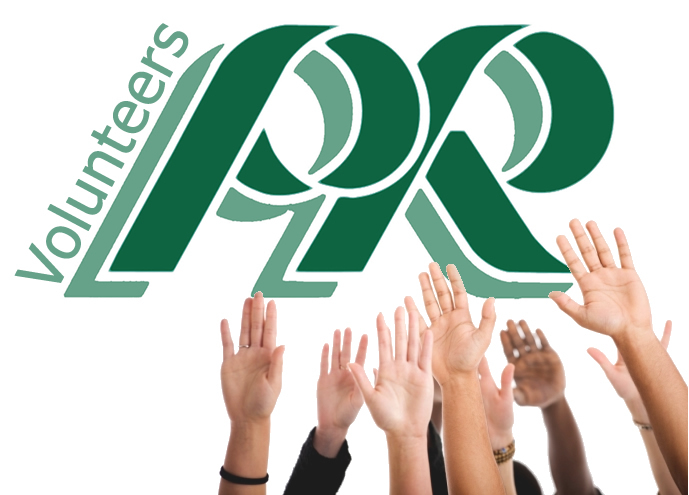 See what is needed at sign up to donate. Plan to join us on April 26, 2019 for Wexford Elementary School's annual spring fling - it's a Hoedown! Register online today. See details including online registration form and a special thank you to our sponsors. 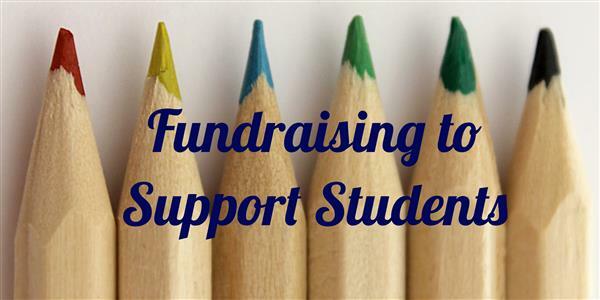 A New PTO Fundraiser - Get Gardening Supplies & Support the PTO! See donation amounts, price list, and how to order. 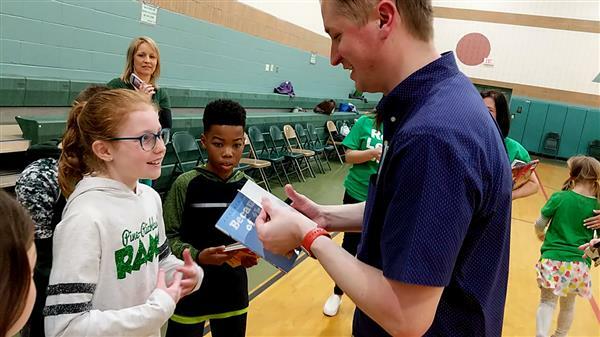 Wexford Elementary hosted a week-long Read Across America celebration leading up to Dr. Seuss Birthday on March 2, 2019. During the course of the week, students and staff celebrated different genres of books including fantasy, humor, and more. ColorCycle - A New Green Initative at Wexford! 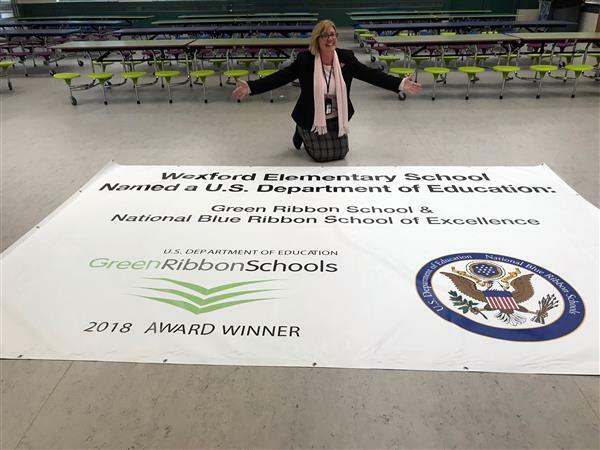 A new Green Initiative is coming to Wexford Elementary. It’s called Crayola ColorCycle – an amazing program devised to repurpose used markers rather than sending them to landfills! See all the details! 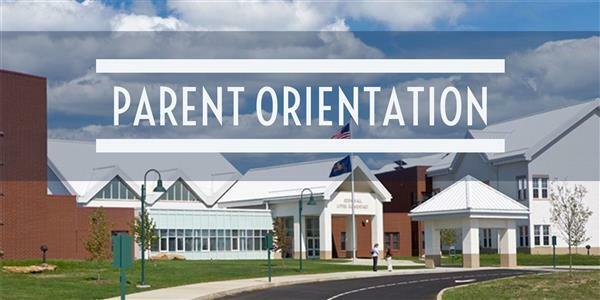 Principal Kelly Gustafson provides an update on her first semester at Pine-Richland School District. She also provides an update on each grade level. Read the details and more in her January update. 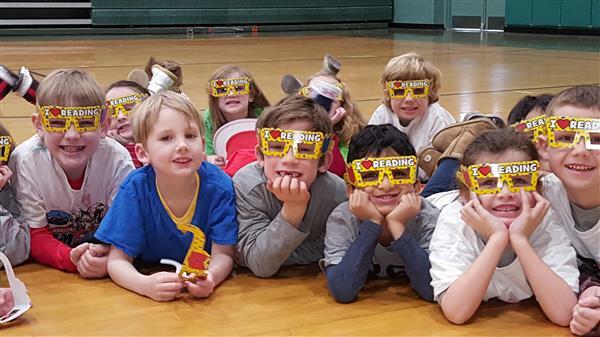 Wexford Elementary students, parents, staff and community members help to raise more than $35,000 in the read-to-feed program. 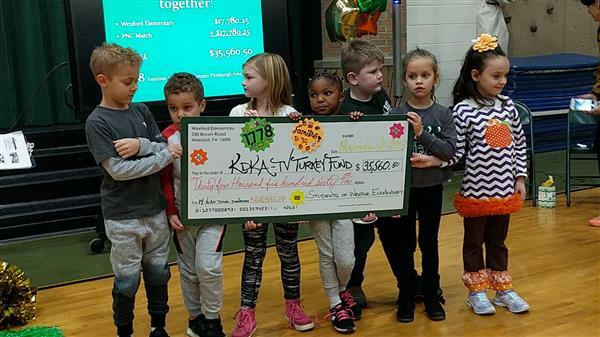 PNC Bank helped to match the funds, which set a school record. In all more than $35,560 was collected. 5:30 PM - 8:00 PM WEX Spring Fling Hoedown!